Shire® & Wiltshire rams reduce your workload whether your farm is organic or not! I've been farming organically for the last years. We have been enjoying farming more since we've been breeding our Hair type Wiltshire sheep. 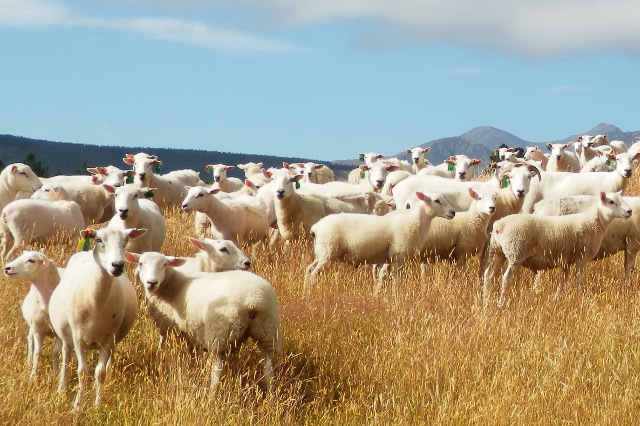 We've named and registered the Trademark as the SHIRE® sheep breed. They have eased our workload, reduced our costs and reduced my back pain! The Wiltshire and especially the SHIRE® breed puts all its energy into producing meat! Reduced costs = reduced work! Wiltshires are a very old productive hardy easy-care breed, unique in that they grow very little or no wool (mainly shed what fleece they have in spring/summer). We established our flock in 1987 after seeing them in England in 1985. The Wiltshire Horn is believed to have descended from the Persian Hair meat brought to Britain by the Romans as the first British meat sheep. In the 18th century the Wiltshire Horn was said to be the most numerous sheep in Britain with total numbers in the millions. It has been the origin of a number of other breeds, such as the Hampshire, Oxford, Dorset Horn, and in Robert Bakewell’s Leicester breed the ancestor of the Border Leicester. Early records show their ability to thrive on poor feed and cover large distances during the day. Wiltshire Horns were imported into Australia in 1952. In the 1970s when wool prices collapsed more were imported and some polled Wiltshires were imported into N.Z. Importing continued, this time including Wiltshire Horns. 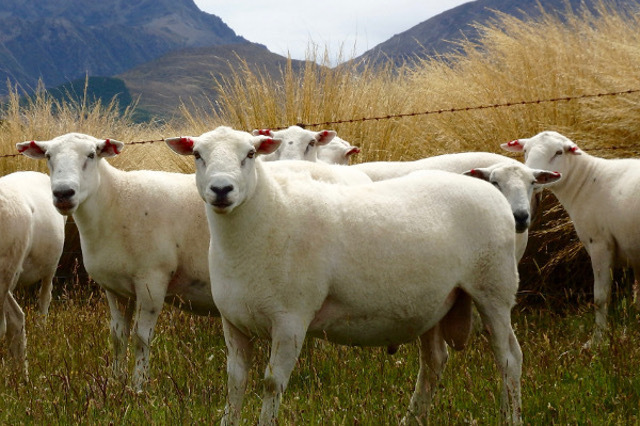 The breed expanded in the 1980’s with the adoption of an open flock policy, using the breed’s growth rate and leanness characteristics to develop high performing Wiltshire poll rams for use as terminal sires. Recently the Wiltshire has been vital in some new breeds in England and in Australia. The Wiltipoll sheep are a Wiltshire poll. My Australian Uncle, Scott Dolling (Genetic Adviser in the development of the Poll Dorset) is their Genetic Consultant, so in 2001 I visited Wiltipoll studs with him, and over many years Scott has visited us here and given me some great breeding advice. That has helped me develop the Wiltshire/SHIRE® sheep breed we have here. We found some original Hair types strains in our Wiltshire stud flock. So from 2001, we mated all our commercial Marsh ewes & pure Hair Marsh ewes to Wiltshire Hair rams to breed up an interesting new Hair strain of Wiltshire More like the original Roman Wiltshire sheep our trademarked SHIRE® breed, from our strong Organic Marsh & Wiltshire base. For our organic farming venture, we’ve discovered the Wiltshire /SHIRE® breed is best. 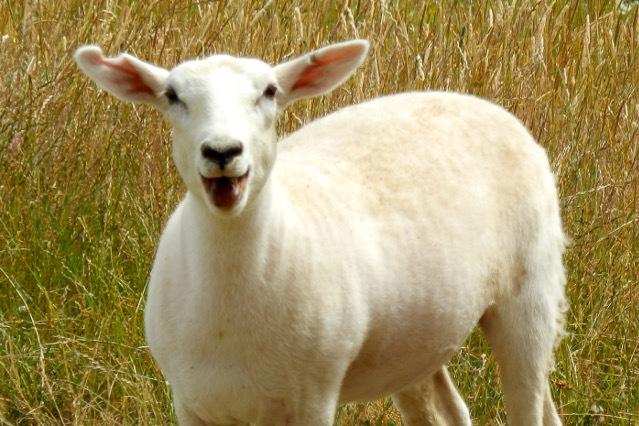 Wiltshire/SHIRE® Sheep have no dags and are the most parasite and fly resistant compared to other breeds. 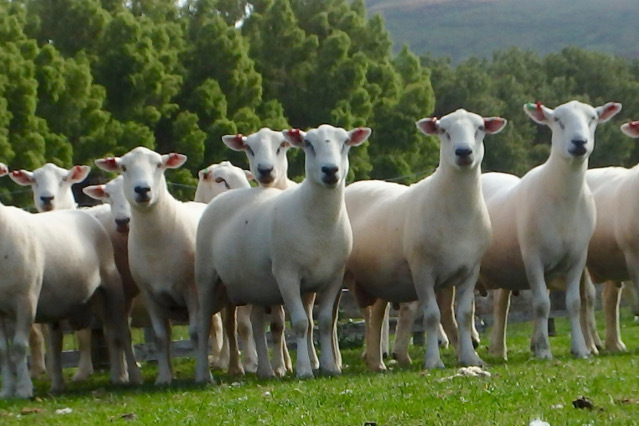 Meat yields are high and restaurants favour the very tasty fine textured Wiltshire/SHIRE® lamb. Pelts are much thicker than most other sheep and when processed have a high yield of first grade leather. 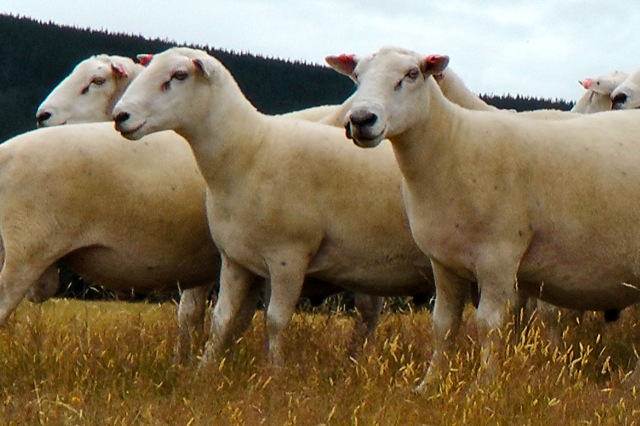 Wiltshire and SHIRE® Sheep are intelligent and graze more independently than other sheep. They are agile, moving quickly and easily through rough terrain. They still exhibit an unequalled ability to survive and thrive where other breeds would not. They are a very hardy NZ breed. Todays low wool returns make the Wiltshire/SHIRE® Sheep perfect for farmers who want very easy-care meat production. 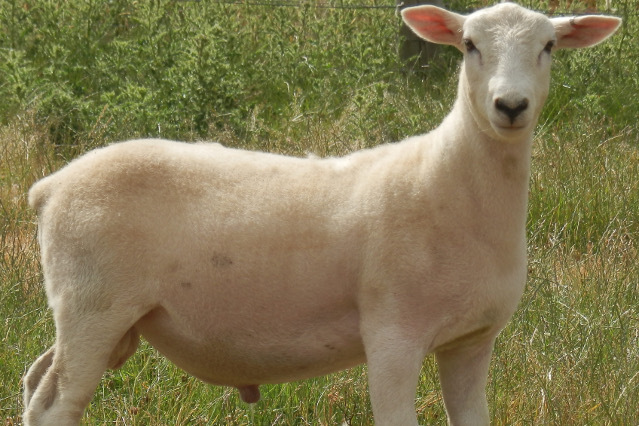 We have Wiltshire (shedding) and SHIRE® HAIR Rams and Ewes available. Details of this seasons sale Twotooth Rams including liveweights, hair, shedding, breeding and pedigrees, are provided within our printed catalogue available upon request. We proudly carry the BioGro logo to assure customers that the organic produce they buy is authentic and free from the use of pesticides and herbicides. Mangapiri Downs Organicstud Farm. All rights reserved.